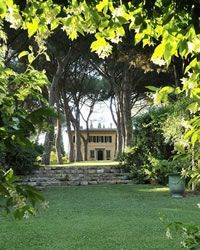 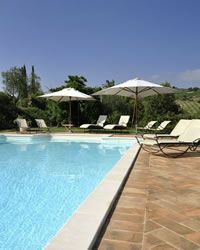 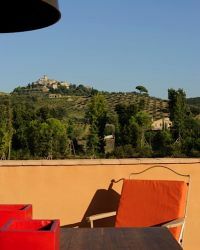 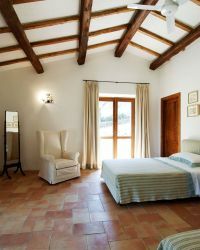 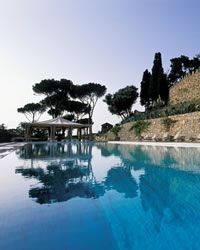 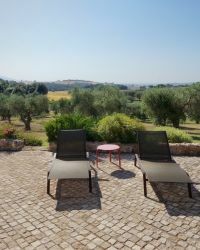 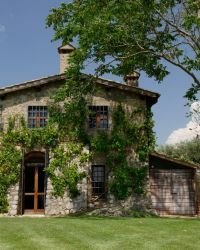 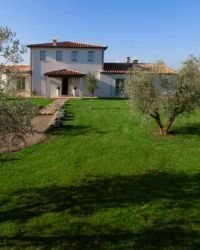 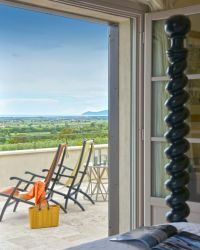 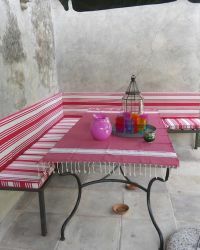 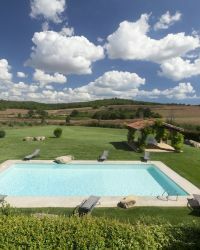 Isola Rossa has a selection of private villas in the Maremma Toscana – an area of Italy bordering the Tyrrhenian Sea south of Grosseto in the south west of Tuscany. 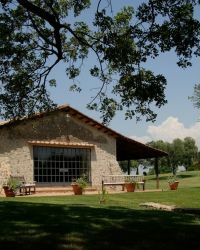 The Maremma Toscana is bordered by the Uccellina hills, part of the Parco Naturale della Maremma and Lake Burano. 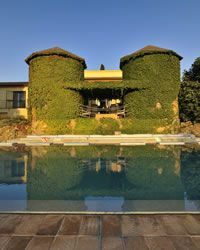 The Aurelia highway runs lengthwise, following the route of the original Roman road from the warm, health-giving source of the Osa as far as the foot of the hill with the magical Tarot Garden. 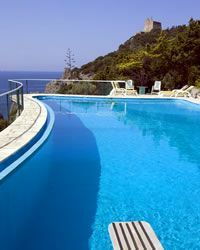 Here and there roads cross it leading to the hills or to well known seaside resorts such as Ansedonia. 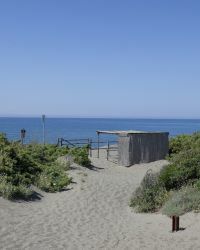 The ancient towns of Montiano, Magliano and Capalbio, closed within solid city walls, once guarded the coastline and countryside from their perches on high. 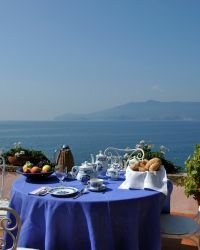 Today these towns are the custodians of past rituals and traditions that give quality to life. 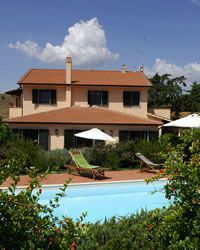 Orbetello overlooks the flourishing lagoon, teeming with fish and birds. 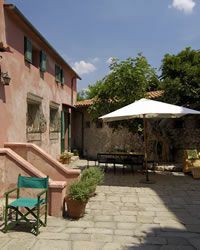 Every corner inside the massive city walls calls forth memories of its past: an Etruscan and Roman city, a rich medieval abbey, and the unconquered of the Spanish Presidios and, more recently, as the base for legendary flights that opened up the Atlantic skies to man.